With grateful hearts we enjoy what the Lord has done for us and we enjoy our family and friends. Happy Thanksgiving Everyone!!!! May the Lord’s continued blessings be upon you and yours today!!! Love your Sunday School lesson!!! Thank you very much Wanda!!!! Many blessings to you!!! 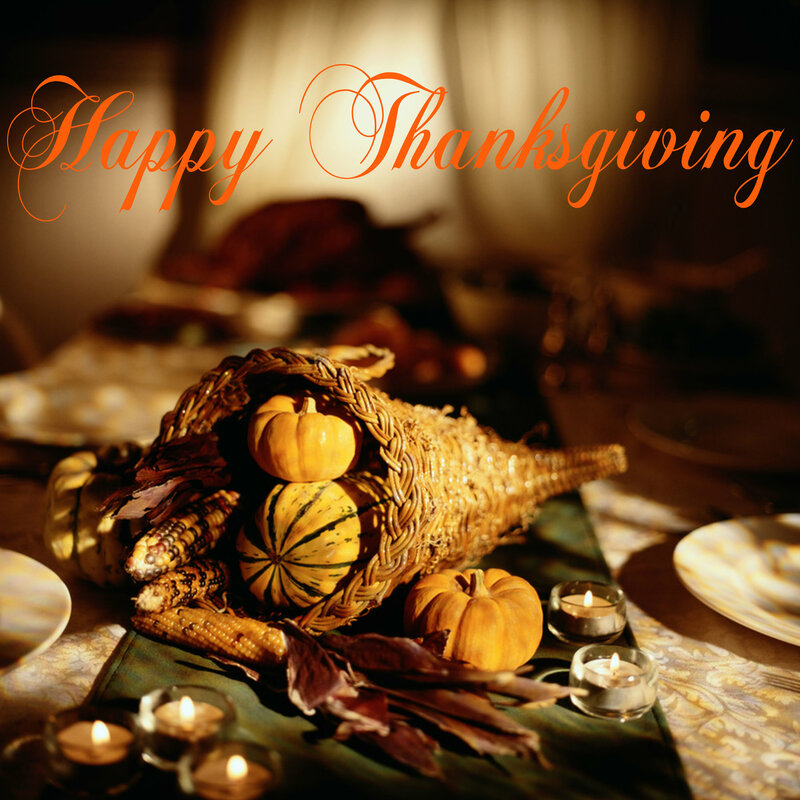 Happy Thanksgiving to you and your family as well. I read your Sunday School lesson each week as I prepare toteach our adult class. Thank you for the insight and perspective that God has instilled in you. It is truly inspiring and always gives me added examples to pull from. I pray your Thanksgiving Was blessed and hope that your Christmas will be even more. Thank you Betty!!!! It was wonderful. Hope you had a great one too. Blessings!!! Thank you Nataliescarberry!!!! Hope you had a blessed one. Hugs to you as well!!! Hi Dear, Happy Thanksgiving 🙂 God bless. Hello to you Karina!!!! God bless you as well and Happy Thanksgiving!! !